1. Are you looking for a new adventure? Want to travel and visit a different part of the world while earning some money? Ever want to know what it is like to live in another country? 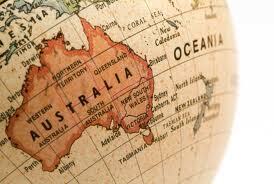 Visit our Work and Holiday Australia page for more information. 2. 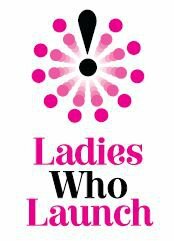 We are proud to announce that the CEO and Co-Founder of LifExchange is the featured memb er of the week on Ladies Who Launch – NYC . Shari Lamont works to make a difference in the world and change the conversation on humanity through work exchange programs. Contact LifExchange to see how you can contribute or participate on these programs. 3. The Spring 2011 Work and Travel USA essay winner will be announced at the end of the week. Be sure to check back to read the winning story. 4. LifExchange is excited to welcome our students for the Summer 2011 Work and Travel program from China, Serbia, Ukraine and Tajikistan joining us this May to the U.S.